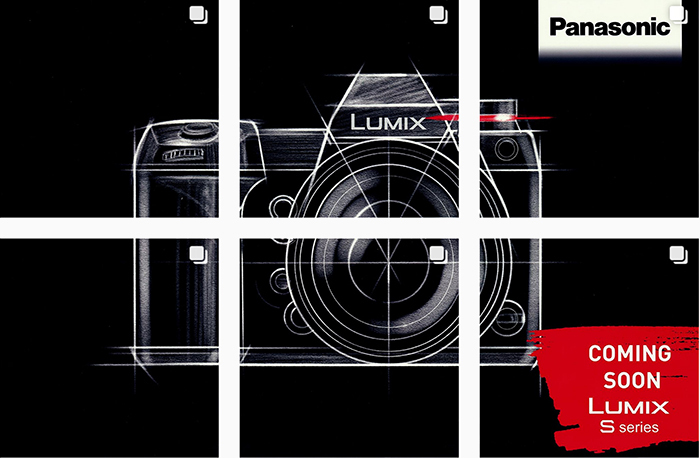 (L5) The Panasonic S1R can take 187 Megapixel images in High Resolution mode! 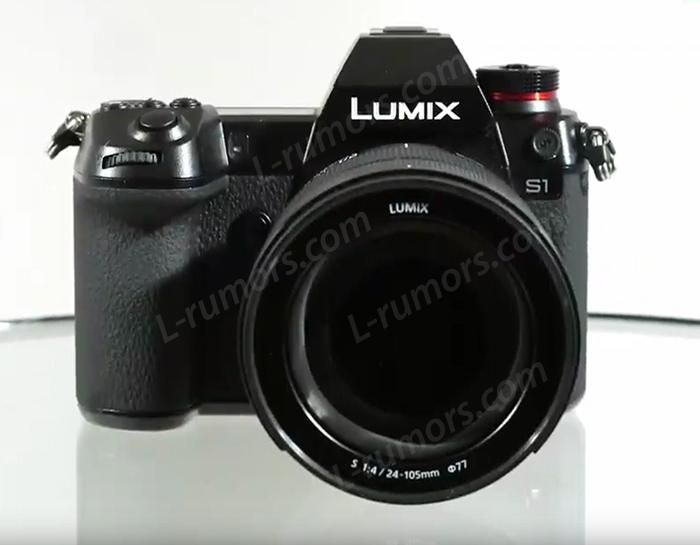 (L5) First image of the production ready Panasonic S1 with 24-105mm f/4.0 lens! 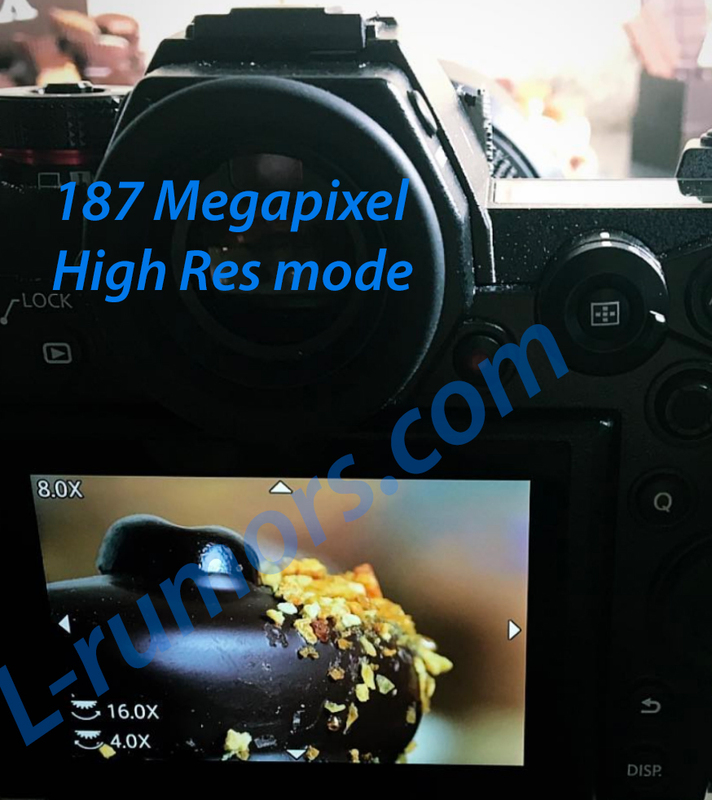 I just learned the Panasonic S1R can take 187 Megapixel images in High Resolution mode!!! Damn impressive! On top you can see an image showing the 187 MP image in 8x! Taking advantage of the Body Image Stabilizer. (I.S.) mechanism, eight consecutive images are automatically shot while shifting the sensor. These eight images are synthesized into a single image by the new Venus Engine, which boasts high-speed signal processing. Precise details are faithfully reproduced to be saved as a beautiful, highly realistic image. This mode is ideal for shooting natural landscapes or fine art objects with delicate details. Considering situations where moving subjects are included in the scene, sub options are available to suppress motion blur, so photographers can use this mode the same as shooting in a normal photo shooting mode. *Availability date may vary depending on the sales area •Design and specifications are subject to change without notice. We now with 100% certainity that the first S1-S1R reviews and preorder options will go online on February 1 !!! 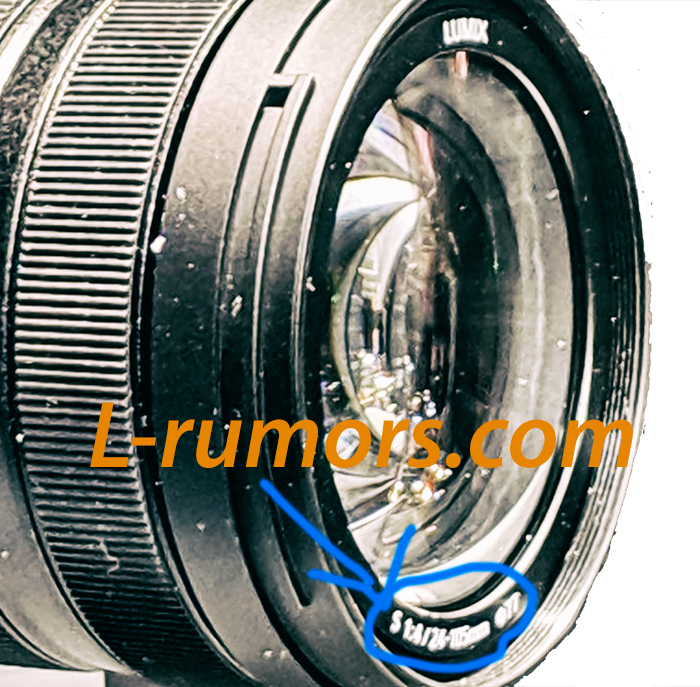 This should be the first image of the production ready Panasonic S1 with the 24-105mm f/4.0 lens. We heard of a press event with journalists on Jan 31. The full info about the new S cameras and lenses will be released on February 1 !!! This is the first image of the production version of the new Panasonic 24-105mm S Full Frame Lens. And finally we can see it has a constant f/4.0 aperture! 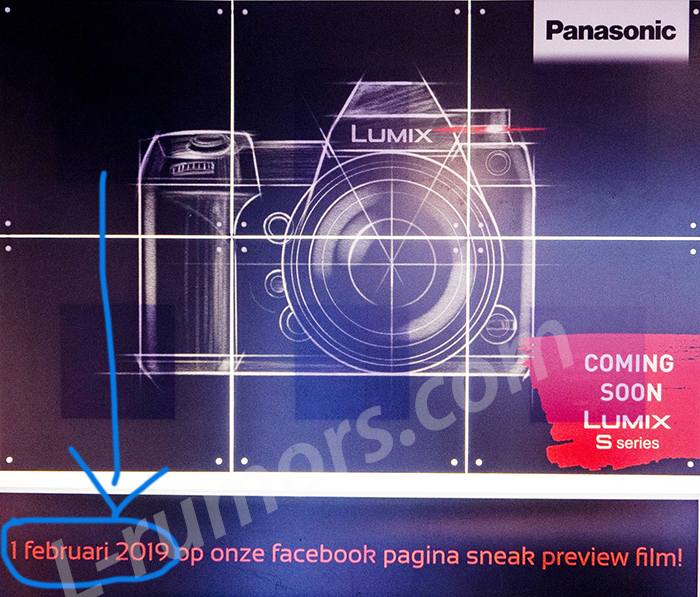 (L5) Confirmed: Panasonic S1-S1R full announcement on January 31 !!! I am now 100% sure Panasonic will unveil the full S1 S1R L-mount cameras and S lens specs next week on January 31! Ready for this @PanasonicUSA #LumixS1R full-frame mirrorless camera to drop!